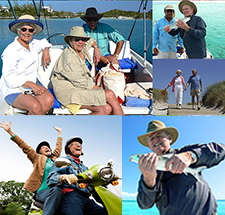 Luckily there are a wider range of IRA retirement solutions available than for many investment options. In his latest blogcast, David discusses some of his favorites. David, what are some popular IRA retirement solutions? David Moore: Well, I think these days we’re talking about diversification, and anytime we’ve got Wall Street doing what it’s been doing the last few weeks, I think there’s sort of a flight to hard assets and obviously, real estate is the hardest of hard assets. Unless you want to throw diamonds in there, I guess. But, it’s definitely something you don’t have to bet is going to go up in value to make you money. And I think anytime we’re seeing some hard times, people look for what they might consider, safety. David Moore: Well, one of the big things that people don’t think about, is you get all of this money in your plan and you have to get it out at some point. And when you get to that 17 and a half, you have to get it out. It’s not even by choice at that time. So I think, it is one of the things that people haven’t ever considered just because, it’s not something that’s really possible on Wall Street. Taking in kind distributions. Consider a gentleman that has a property and they want to take that property out as a distribution. They could take that property out as a distribution over a couple of different years. And they could actually do a cash out refinance to pay the tax obligation on that distribution. So I think that’s really a great opportunity, and it’s something that people just don’t think about at all. And, now that I’m talking about it, it would probably be possible to use a similar strategy taken in kind distributions of stocks, too. If we just throw all those stocks into a limited liability company, and then did a distribution of that membership interest. The issue with that is, we don’t have the ability to do some refinance to pay the tax obligation just looking at distribution without actually receiving cash to pay the tax obligation. So, you’d have to look at what happens there. But, there is a discounting opportunity there. When you’re looking at gifting a piece of something versus an entire asset. Or, cash is cash. You take a $10,000 cash distribution it’s clearly $10,000. If you’re taking a $10,000 interest on a piece of property, maybe it’s worth $6,000 to $7,000. But, that’s tax planning that you can do with your tax people. It’s like I said, it’s a great opportunity and the reason I brought up with respect to real estate is, whether it’s a ROTH conversion or a full distribution of the property, you’ve got the ability to use financing to pay that tax obligation. Which I just think is a tremendous opportunity. Something that I don’t think is really done very often. I like it. 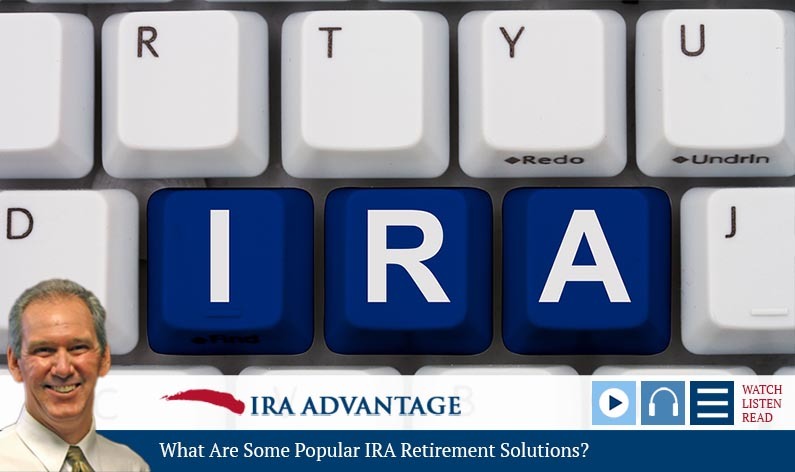 The wide range of IRA retirement solutions can sometimes make it difficult to decide if an investment really does or doesn’t qualify. Make a quick call to the experts at IRA Advantage to check!